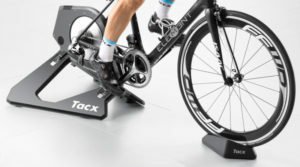 The LR760 turbo trainer is one of Minoura’s LiveRide turbo trainers, and is compatible with their Live Training app that allows you to monitor essential metrics such as power output and cadence as you work out. 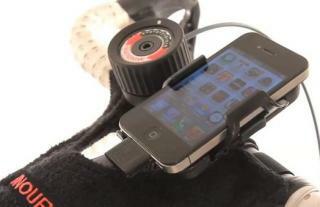 This trainer is also compatible with the Sufferfest and Cogman apps to enhance your turbo trainer sessions even more. 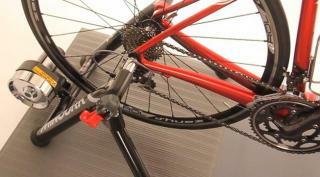 The Minoura LR760 uses a Twin Mag resistance brake, which is Minoura’s most powerful magnetic brake. This brake uses dual neodymium magnets to offer twice as much resistance compared to the standard V Series resistance brakes that use Minoura’s flagship Magturbo brake. The LR760 has a large 2.7kg virtual flywheel and you can set the resistance of the rear wheel brake to any one of 13 different levels via a handlebar mounted quick release remote shifter. The Twin Mag resistance brake outputs 584 Watts and 1001 Watts of power at training speeds of 40km/h and 60km/h respectively. 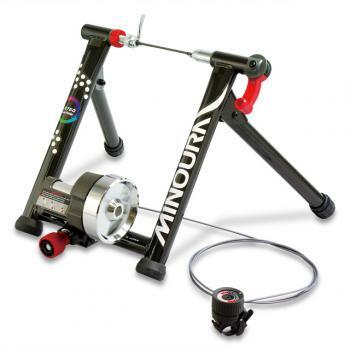 This is one of Minoura’s top turbo trainers.